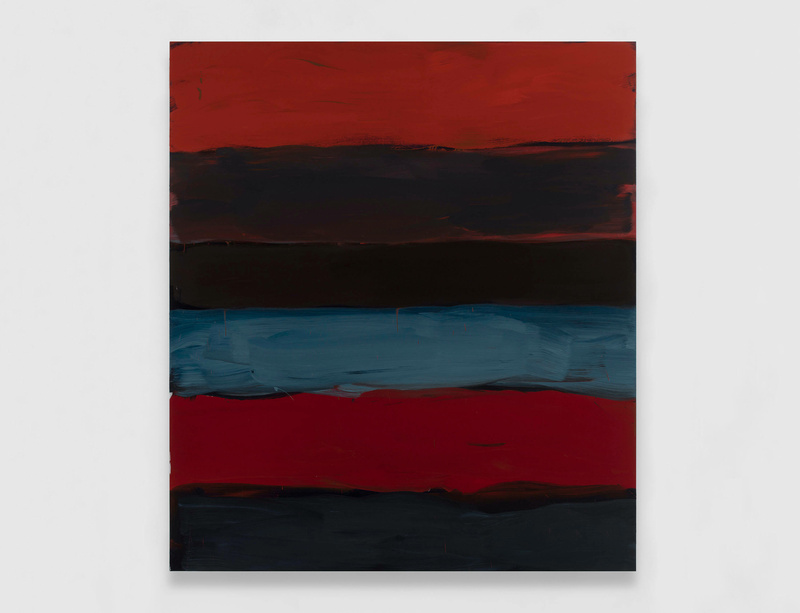 Lisson Gallery is pleased to announce representation of internationally acclaimed Irish-American artist Sean Scully in North America. Two exhibitions, across both New York spaces, will be on view from 30 April to 8 June 2019, featuring new paintings, sculpture and works on paper at 24th Street and an examination of the artist’s longstanding but lesser known relationship to figuration at Tenth Avenue. Sean Scully is one of the most important painters of his generation, whose work is held in major museum collections around the world. While known primarily for his large-scale abstract paintings, comprised of vertical and horizontal bands, tessellating blocks and geometrical forms comprised of gradated and shifting colours, Scully also works in a variety of diverse media, including printmaking, sculpture, watercolour and pastel. Having developed a style over the past five decades that is uniquely his own, Scully has cemented his place in the history of painting. His work synthesises a thoroughly international collection of influences and personal perspectives – ranging from the legacy of American abstraction, with inspiration from the likes of Mark Rothko and Jackson Pollock, and that of European tradition, with nods to Henri Matisse and Piet Mondrian, as well as references to classical Greek architecture. While monumental in scale and gesture, Scully’s work retains an undeniable delicacy and sincerity of emotion. Sean Scully was born in Dublin in 1945 and raised in South London. Wanting to be an artist from an early age, Scully attended evening classes at the Central School of Art in London from 1962 to 1965, and enrolled full time at Croydon College of Art, London from 1965 until 1968. He received his Bachelor of Arts from Newcastle University in 1972. He was awarded the Frank Knox Fellowship to Harvard University in 1972, where he visited the United States for the first time. In 1975, he moved to New York full-time. Today, he lives and works between New York and Bavaria. With a career that spans more than five decades, he has received numerous accolades and has been the subject of multiple touring exhibitions. In 2014, he became the first Western artist to have a career-length retrospective in China. Follow the Heart: The Art of Sean Scully 1964 – 2014 included over 100 paintings and travelled from Shanghai to Beijing. Scully was named a member of the Royal Academy of Arts in London in 2013, and has twice been shortlisted for the Turner Prize. He has received honorary degrees from institutions such as the Massachusetts College of Art, Boston; the National University of Ireland, Dublin; Universitas Miguel Hernandez, Valencia; Burren College of Art, National University of Ireland; Newcastle University, UK, among others. Additionally, the esteemed art critic Arthur Danto published a series of essays and conversations on Scully in 2014, which documents his unrivalled influence through selected essays and conversations. A gifted composer of language in his own right, a collection of Scully’s writing, selected speeches and interviews was published by Hatje Cantz in 2016. Image: Landline Magenta, 2018. Oil on aluminum. 215.9 x 190.5 cm (85 x 75 in). © Sean Scully.